Located at No. 1000 Mid-Shounan Road, Yinzhou District, it covers a total construction area of 30,000 square meters, with free admission. The architecture is the work of famous architect Wang Shu, which itself is an exhibit. The appearance of the building is shaped into a fragment of a mountain, integrating Ningbo's regional cultural features, traditional architectural elements, and modern architectural forms. 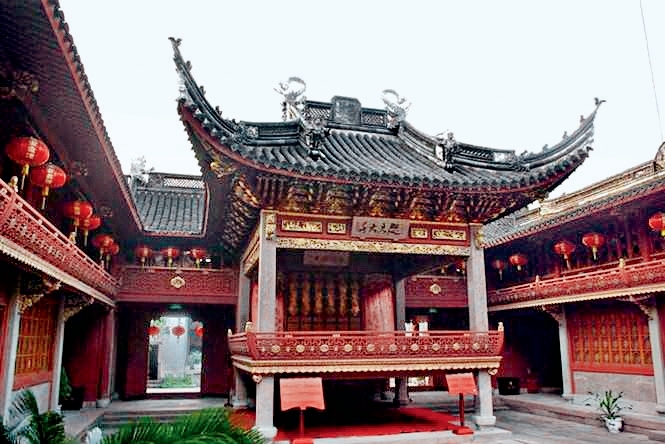 It showcases more than 60,000 pieces of cultural relics ranging from Hemudu culture to modern times, including precious bronze, porcelain, bamboo carving, jade, calligraphy and paintings, gold and silver wares, and folk art articles, which not only displays Ningbo's 7,000 years of civilization history, but also shows its local customs. Transportation: Take bus No. 102, 126, or 160 to Ningbo Museum Station. Located at No. 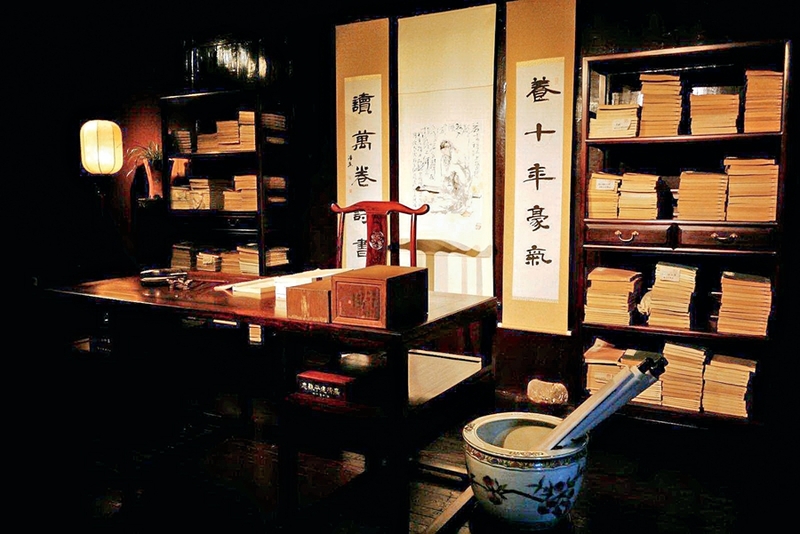 10 Tianyi Street of Haishu District, it is China's oldest private library. As one of the three old libraries in the world, it was built from 1561 to 1566 and houses nearly 300,000 ancient books, and more than 80,000 of which are rare and precious editions, especially the local chronicles and the records of imperial examination of the Ming Dynasty, which are the most representative works of Chinese culture of private libraries. Transportation: Take subway line 1 to Ximenkou Station, and then walk south for about 10 minutes to get there. Located in the north bank of Sanjiangkou in Ningbo City, it is the convergence place of the Yonghe River, Fenghua River, and Yuyao River. It opened in 1844 and was one of five trading ports (Guangzhou, Xiamen, Fuzhou, Ningbo, and Shanghai). 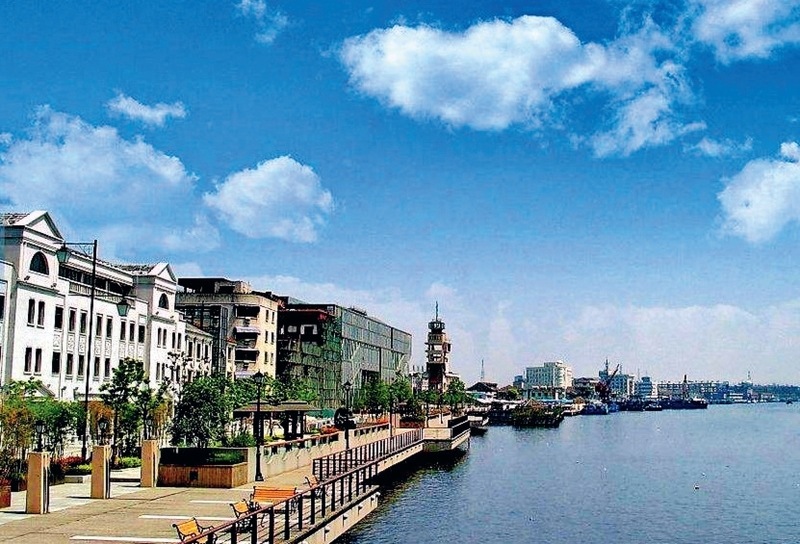 Along the banks of the river, foreign consulates, Catholic churches, banks, and docked ships have witnessed the entire history of Ningbo's opening as a commercial port. Currently preserved cultural relics are: the British Consulate, the police station, Maritime Command of the Japanese invaders, Zhejiang Customs, the Catholic Church, Jiangbei Church of Jesus, Ningbo Post Office, and commercial banks. These buildings feature strong European flavors, representing the architectural style of many countries such as Britain, France, Germany, and the Netherlands, in sharp contrast to traditional Chinese residences. Nowadays, the Old Bund exudes the modern meanings. By preserving historic buildings and block style, the new urban culture is implanted, and the thick history and development is perfectly integrated. Transportation: Take bus No. 1, 4, 370 or 541 bus to the Bund station. Located in the east of Sanjiangkou in the urban area of Ningbo City, it was founded in 1853 with donations from the Ningbo shipping merchants. It was a place where merchants and citizens offer sacrifice to the Goddess Matsu or to discuss business and hold meetings. It was rebuilt into the maritime folk museum, displaying ship models from various dynasties. The hall is decorated with traditional Ningbo crafts, such as tile carvings, stone carvings, and wood carvings, which can be labeled as the masterpieces of Ningbo craft, having an important historical and cultural value. Transportation: Take bus No. 2, 529 or 821 to the station of Anqing Guild Hall. 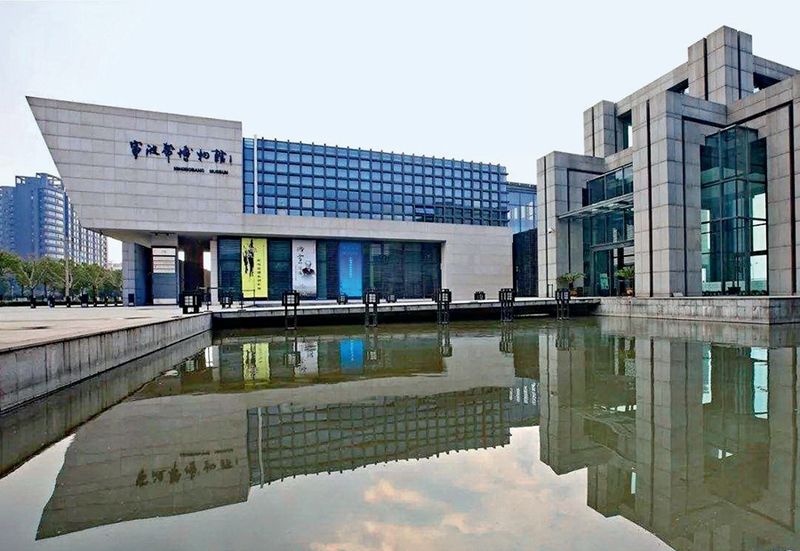 Located in Ningbo's Zhenhai District, the museum sits in the southern side of the Sea-Crossing Bridge in Hangzhou Bay. Covering an area of 24,000 square meters, it consists of a museum and a guildhall. The museum shows the development history of the Ningbo confraternity. 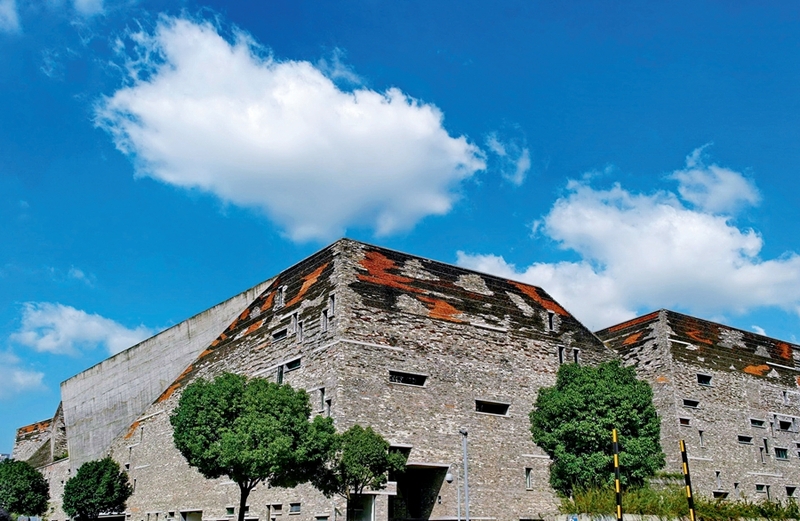 The guild hall is not only an extension of the museum exhibition, but also the main venue for Ningbo people at home and abroad to hold activities as well as their spiritual home. The museum is free. Transportation: Take bus No.107, 126, 129 or 281 to there. Located in Xikou of Fenghua District, it was the place where the family of Chiang lived, worked, and entertained. The architectural complex includes Fenghao House, a Western-style house and Yutai salt shop. 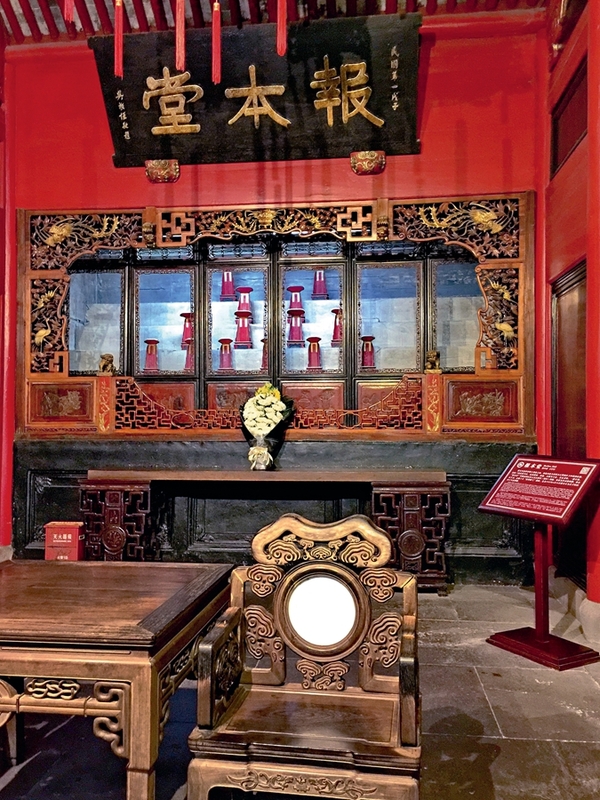 The Fenghao House in Xihou Middle Street covers 4,800 square meters, built in the Qing Dynasty. The rest are all Chiang's expansions, made in 1929. Yutai salt shop is the birthplace of Chiang Kai-shek. Transportation: Take a shuttle bus from Xikou Passenger Transport Center. Located at No. 1000 Mid-Shounan Road, Yinzhou District, it covers a total construction area of 30,000 square meters, with free admission.